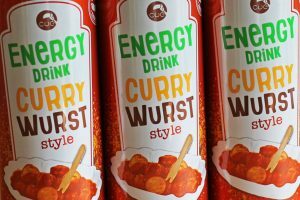 I’m guessing that just reading the words Currywurst Energy Drink has brought on some mixed feelings – probably 90% ‘I think I’m going to throw up’ and 10% ‘I wonder if it really tastes of Currywurst’ – or is that just me? 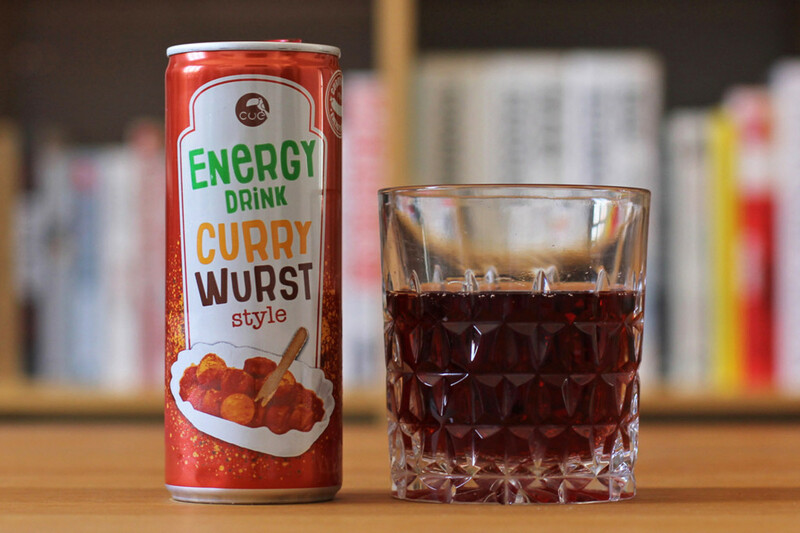 My search for Currywurst Energy Drink in Berlin has at times felt like the quest for the Holy Grail: when I first saw pictures of it on 9GAG I was mesmerised; I felt like I had to own it; I immediately set about tracking it down; and there were even times when I doubted its existence. 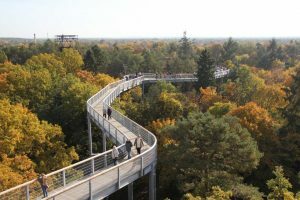 When my search started, I would go into every supermarket I passed as I walked the streets of Berlin. When that turned up nothing, I started checking Spätis. I googled the drink and followed several leads: it was possible to buy it from the MS Arena-Drinks website but a minimum order and delivery costs made it expensive. I also couldn’t quite bring myself to order cans from eBay for over 5€ a pop including delivery. In the end it was a tweet by Ebe of Back to Berlin and Beyond with a photo on Instagram that gave me my big break. 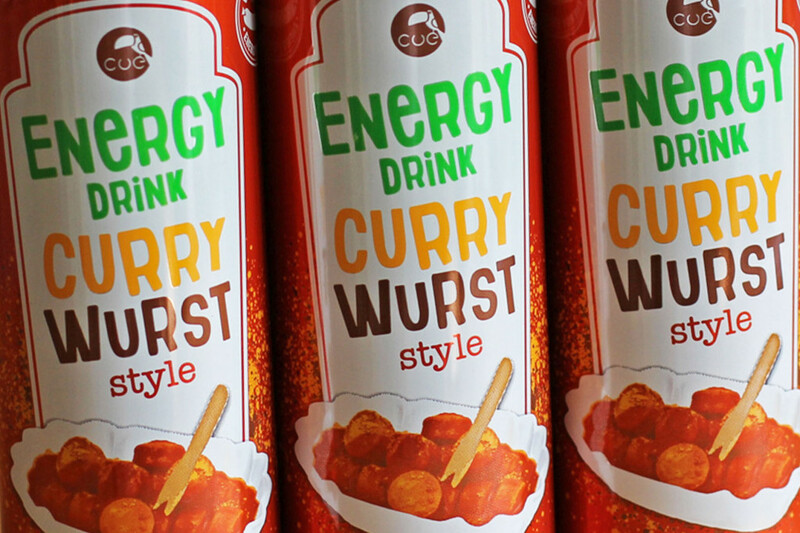 Ebe had seen a display of Currywurst Energy Drink at a Currywurst Imbiss in Berlin. 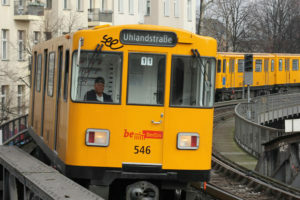 The very next day I dragged Steffi to the Currywurst Express at Ostbahnhof, despite a week-long GDL train strike that meant the diversion added over an hour to our journey home. My first impression on opening the can was that I could smell that it was a little bit spicy. The colour resembles Vimto or Ribena or maybe Cherry Coke. On to the all important taste test: I guess there’s something about Currywurst Energy Drink that reminds me of Currywurst but it’s mostly sweet and sickly like energy drinks tend to be with a slight spiciness and an unpleasant aftertaste, which is unsurprisingly, far from a ringing endorsement. Given the number of my fellow passengers on a recent Air Berlin flight from the 17th Bundesland (Mallorca) to Berlin who ordered tomato juice, a tomato based energy drink could catch on but I really think that Currywurst Energy Drink is a gimmick or at best a very niche product.